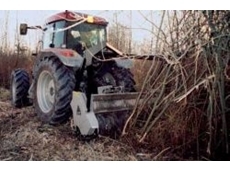 22/10/12 - The robust medium duty slasher from John Berends Implements is best suited for a small to medium sized tractor. 12/10/12 - Australian organic products have received the highest rating from Australian consumers, according to the latest biennial research by the Biological Farmers of Australia. 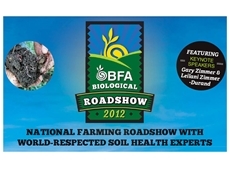 28/08/12 - The quality of a property’s pastures will directly affect the health and survival rate of stock. By ensuring pastures are healthy, stock survival rates will be high. 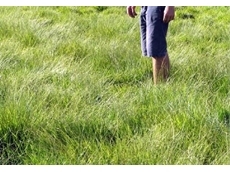 08/08/12 - The team at Native Seeds explain that native grasses are ideal for horse pastures as they effectively prevent the debilitating condition of equine laminitis in horses. 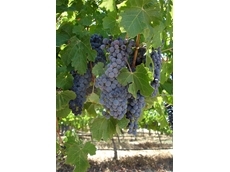 10/07/12 - Wine Australia is an Australian Government statutory authority that provides strategic support to the Australian wine sector. 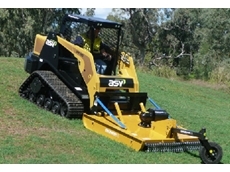 23/03/12 - Hydracut S-series skid steer single rotor slashers from Fieldquip are specifically designed for heavy going. 07/03/12 - Royston Petrie Seeds offer Australian Native Seeds, Vegetable Seeds, Herb Seeds, Flower Seeds, and Exotic Seeds. 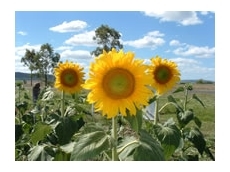 29/02/12 - Pacific Seeds offers the Hysun and Hyoleic range of hybrid sunflowers. 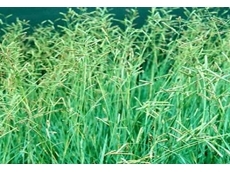 20/02/12 - Progressive Seeds offers Blue Dawn Brunswick grass seeds to create durable soft lawns.